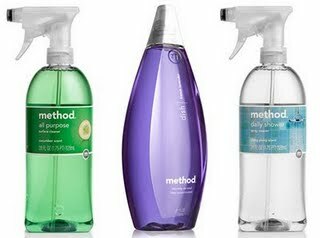 Method (non-toxic cleaning products) currently has a high value coupon on their site. Just click here and click on the coupon link in the bottom square with the red Christmas present. 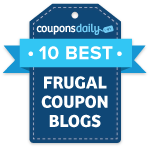 After doing so, you’ll be redirected to another site to print a $2 off any Method product coupon! I’m guessing paired with a sale this should make for a sweet deal!